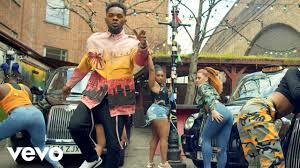 Patoranking - Suh Different MP3, Video & Lyrics - Nitracle - Download Apps, Play Games, Watch Movies, Listen to Music & Connect with People. Can't my friend and your friends dem be friend? Can't my friend and your friends dem be friends?